LED daytime running lights are the perfect way to change up the look of your car by having a sleek LED on when you're driving. They make the car look more aggressive and much more elegant. 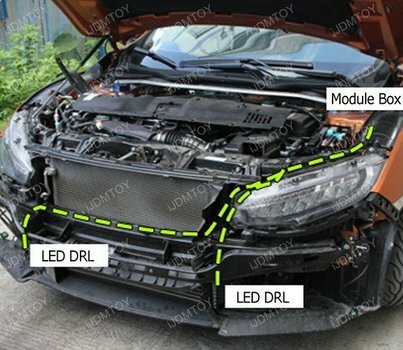 The iJDMTOY Honda Civic LED Daytime Running Lights is no exception with it continuing the aggressive look of the upper daytime running lights giving you a mean look. 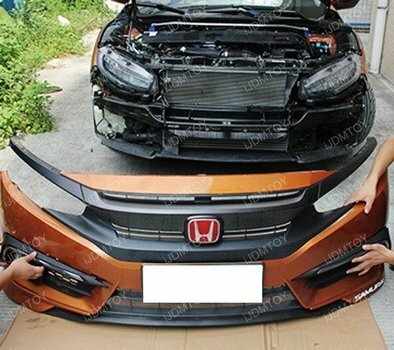 For easier access, removing the bumper will help make the installation process simpler but it is not required. 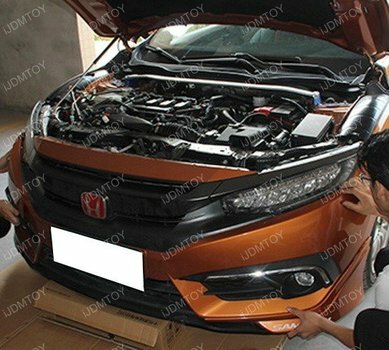 Pry out and remove the OEM fog lamp bezel and directly replace the stock bezel with your new Honda Civic LED daytime running lights. 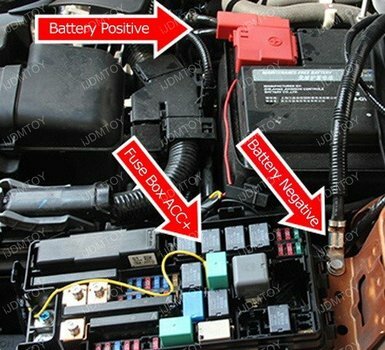 For the wiring portion, run the wires behind the grille, all the way up to the engine bay. 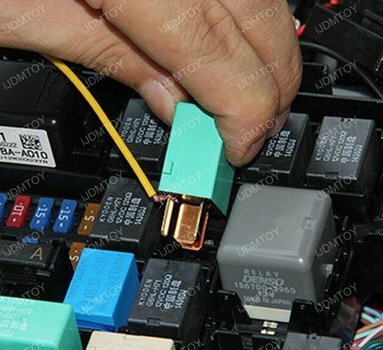 Tap the wires: Red wire to battery positive, Black wire to battery negative, yellow wire to ACC 12v, in the fuse box. Put all the components back in place and make sure everything lights up correctly. Now that you have completed your install you can now enjoy your new Honda Civic LED Daytime Running Lights. They match the look of the car and makes the front even more aggressive. Whether this is your first mod or finishing touches, it’s a great way to change up the look of your car.